Though widely recognized for its industrial hub, Houston, TX is also home to popular shopping, dining and entertainment attractions. The proximity of Breakers at Windmill Lakes to Interstate 45 places you within minutes of all that this vibrant area has to offer. Enjoy New American plates and a cocktail at nearby Whiskey Cake or dine on perfectly grilled steaks at Longhorn Steak House. After you eat, enjoy an exciting game with friends at Top Golf or go bowling at Main Event. Shopping destinations such as Almeda Mall and Bay Brook Mall house several major retailers, including Gap, American Eagle and Macy’s. 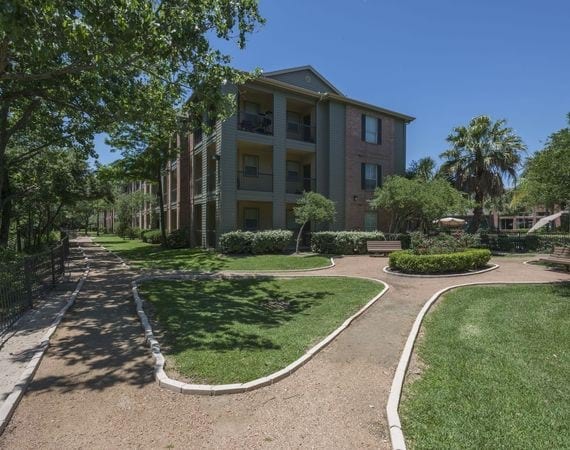 This lovely Houston, TX apartment community is conveniently located near William P. Hobby Airport as well. Reach out to a friendly team member to learn more.